"Serving Customers in the West of Ireland and Beyond since 1985"
Ros Hire and Drain Services is a family run business established by the Murray family in 1985. 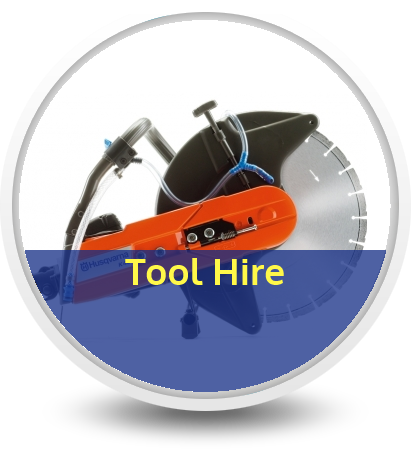 We offer Drain jetting services & CCTV surveys, as well as Plant and Tool hire. Our Drain jetting & CCTV surveying service is high pressure drain jetting at it's fastest. 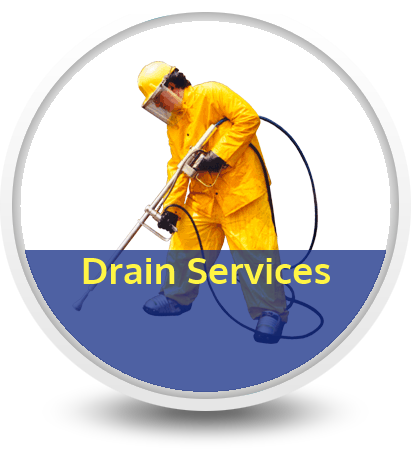 We provide the most economical and environmentally friendly approach to keeping your drains clear of blockages and problem free. When your drains don't work we do! Ros Hire offers a wide range of plant, equipment and vehicles for long and short term hire. We have a broad base of customers from Local Authorities and Semi-State bodies to all areas of the private sector. 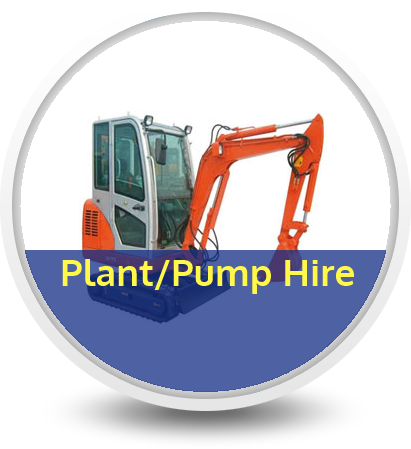 Ros Hire has built up a vast expertise over the course of many years, so if you want some advice on the tools required for a particular job, then all you have to do is contact the staff at Ros Plant Hire and your queries will be answered in a friendly and efficient manner.